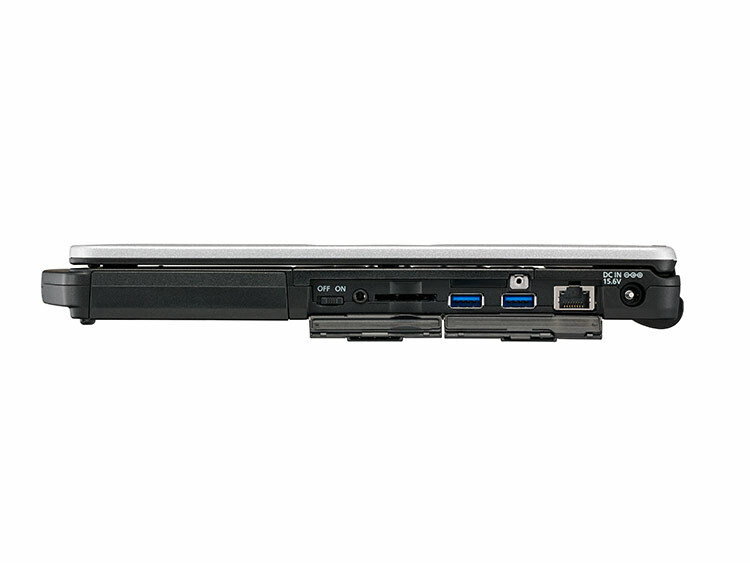 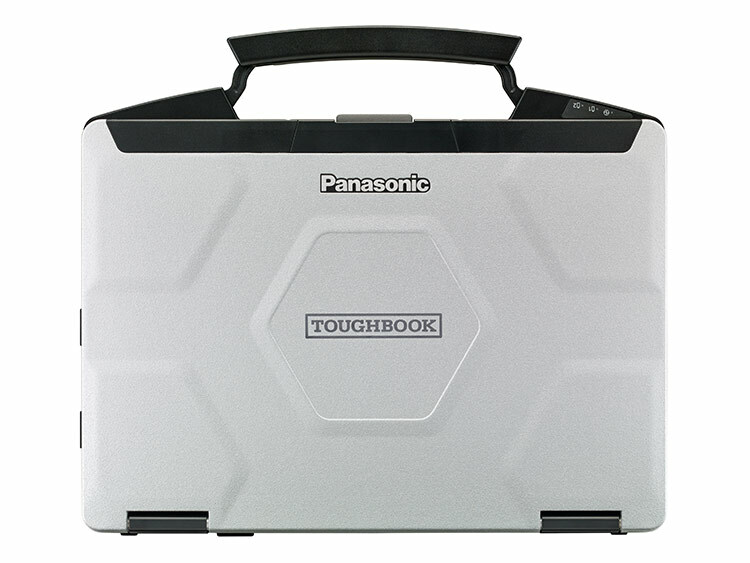 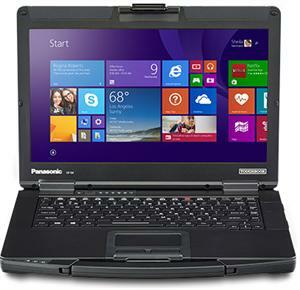 The Toughbook 54 Prime Model CF-54D0001KM 14" Laptop Computer from Panasonic features a spill-resistant, full magnesium alloy design, and backlit keyboard. It's MIL-STD-810G certified with 3' drop, shock, vibration, dust, altitude, high/low temperature, temperature shock, and humidity resistance. 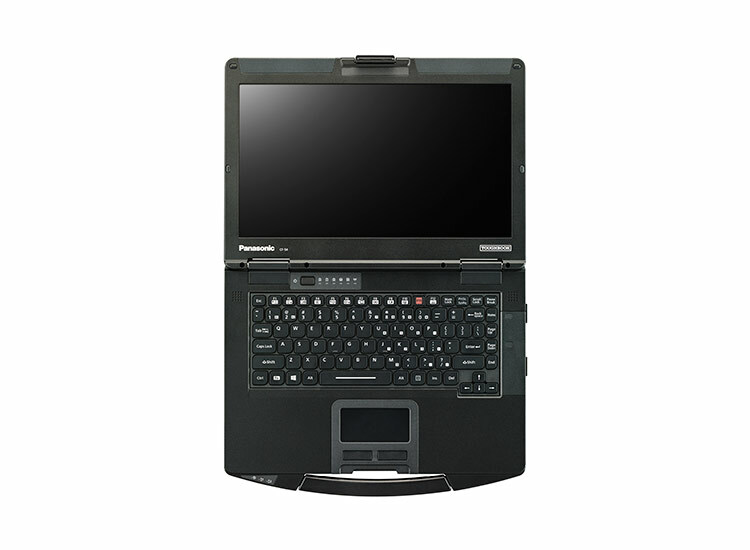 It offers anti-glare and anti-reflective LCD. 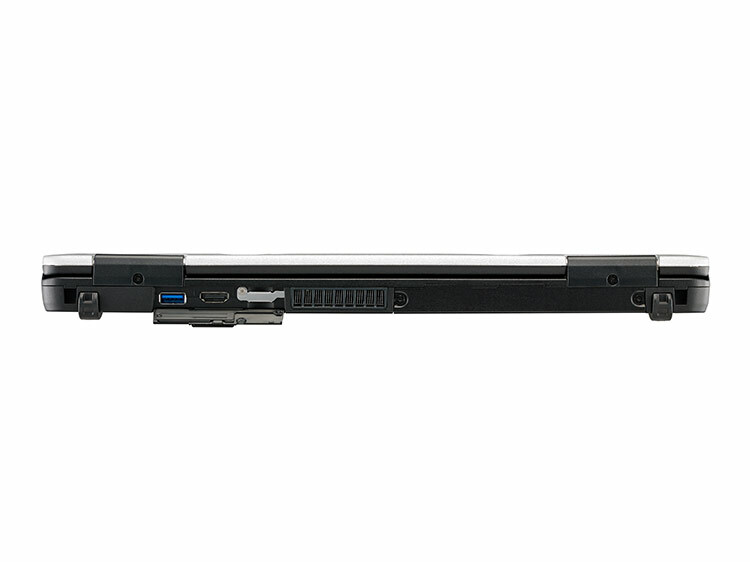 This model include the long life battery with up to 11 hours.